This week: Free Dermalogica Winter Revival Kit, Free Decleor Cleanser and Toner with Decleor Purchases, our 5% Extra Discount Code, 25% OFF Dermalogica Precleanse (150ml) and Dermalogica Precleanse Balm (90ml), plus offers on Decleor and Elemis Products too! In this week's Newsletter we have Free Dermalogica Winter Revival Kit with Dermalogica Orders over £70.00, Free Decleor Cleanser and Toner with Decleor orders over £50.00, this week's 5% Discount Code: 23JAN19 and Special Offers on Dermalogica Precleanse (150ml) for £28.90 and Dermalogica Precleanse Balm (90ml) for £33.00 - that's 25% Off RRP!. We also have offers on Decleor BB Cream 24 Hour Hydration SPF15 Medium (40ml) for £24.40 and Decleor Anti-Pollution Hydrating Gel-Cream (50ml) for £32.25, as well as Elemis Hydra-Boost Serum (30ml) for £36.00 and Elemis Cellular Recovery Skin Bliss Capsules (60caps) for £52.15 - that's 25% Off RRP too!. FREE! Dermalogica Winter Revival Kit worth £43.00 - Must End Soon! Spend over £70.00 on Dermalogica Products and we will send you a FREE! Dermalogica Winter Revival Kit worth £43.00! Spend over £50.00 on Decleor Products and we'll send you a FREE! Travel Size Cleanser and Toner worth £14.00! Newsletter Discount Code: 23JAN19 - Valid until Wednesday 30/01/2019. Our Discount Codes can only be used once by each customer, they may not be used with Cash Back Points and are only valid until the date given above. Dermalogica Precleanse is the professionals deep cleansing weapon. It will help achieve an ultra clean and healthy skin working with your daily cleanser. 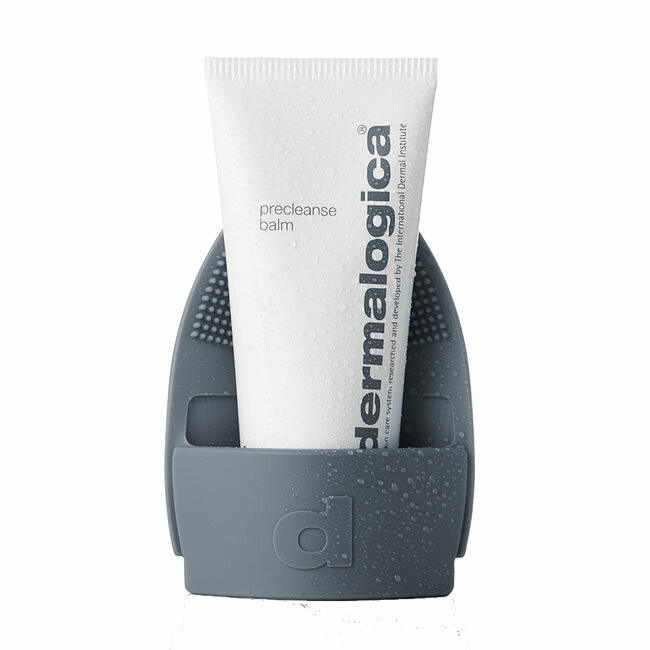 Dermalogica Precleanse Balm is a deep-cleansing balm-to-oil cleanser that melts into the skin and gently removes excess oil, sunscreen, makeup and pollutants from the skin. Decleor Anti-Pollution Hydrating Gel-Cream is a fresh gel moisturiser that protects normal to combination skin from pollution. Decleor BB Cream 24 Hour Hydration SPF15 Medium helps to achieve a natural flawless finish to the skin. 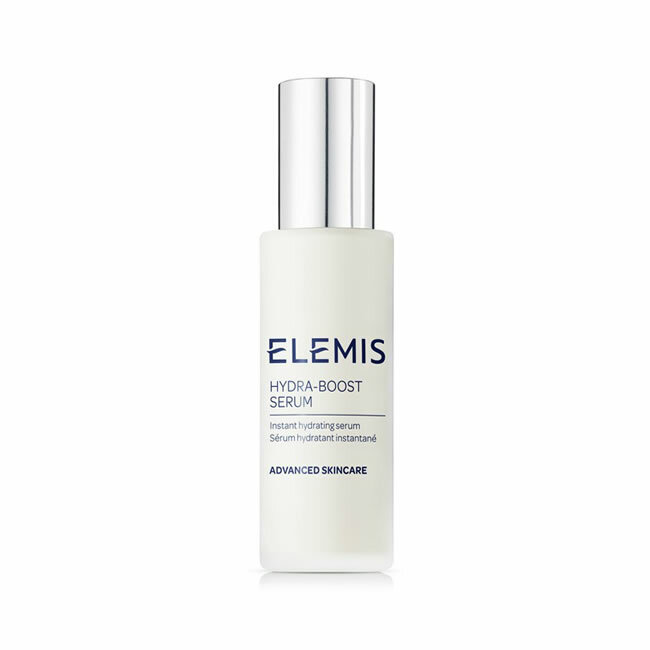 Elemis Hydra-Boost Serum is a clinically proven hydrating serum that provides all day moisturisation for thirsty skin. 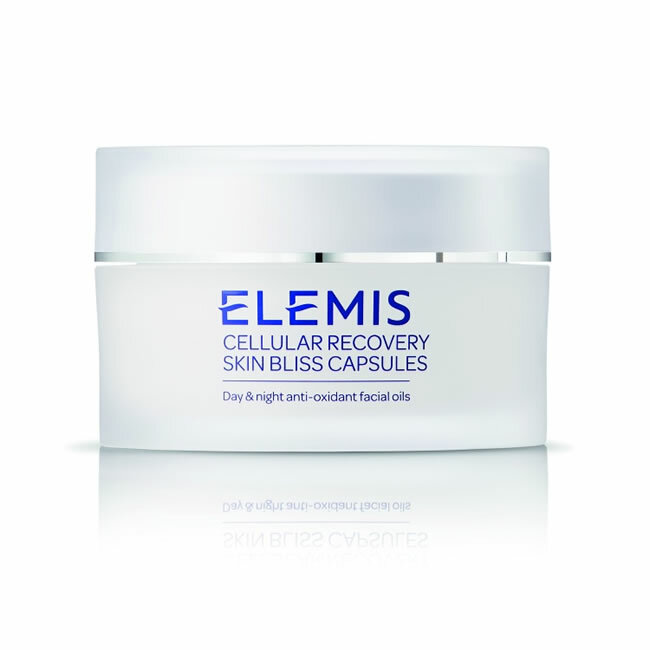 Elemis Cellular Recovery Skin Bliss Capsules improve the visible signs of ageing and fight the effects of everyday pollution. Retinol, Salicylic Acid and Vitamin C are talked about a lot in the beauty world, but have you heard of Niacinamide? Nowhere near as scary as it sounds, Niacinamide is an active, water-soluble form of Vitamin B3 and it helps improve the appearance of enlarged pores, hyper pigmentation, uneven skin tone, fine lines and can help treat skin conditions, such as acne and eczema. At Pure Beauty we stock a number of products containing Niacinamide and are going to share them with you today so you can get the skin you deserve. Can you believe we're already halfway through January already? It seems crazy that 2019 is marching on so quickly, and that we're already seeing new trends emerging. We've got some predictions of what's going to be huge in the world of beauty this year and we thought we'd share five that we think you should try. Acne is a struggle for a lot of people, and dealing with it usually takes a multi-pronged approach which is different for everyone. 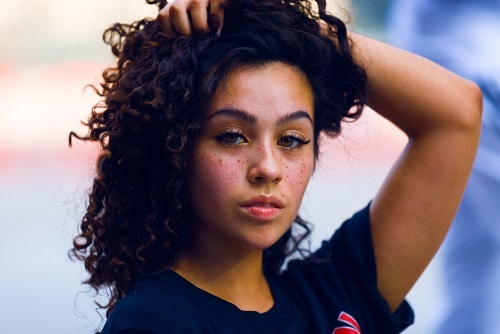 There are, however, a lot of mistakes that acne sufferers make which could be making the condition much worse. Here, we look at five of them. The Next Generation of Dermalogica's Best Selling Moisturiser now featuring Active HydraMesh Technology. 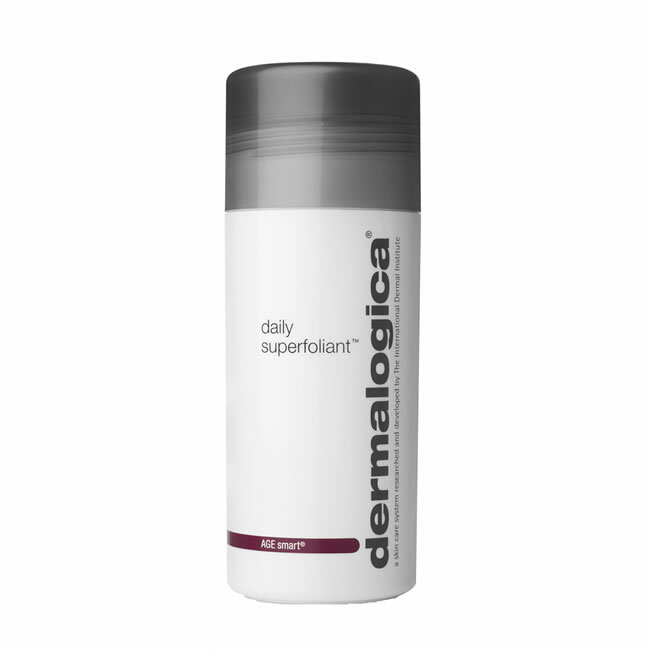 Dermalogica Rapid Reveal Peel (30 ml) only £70.95! 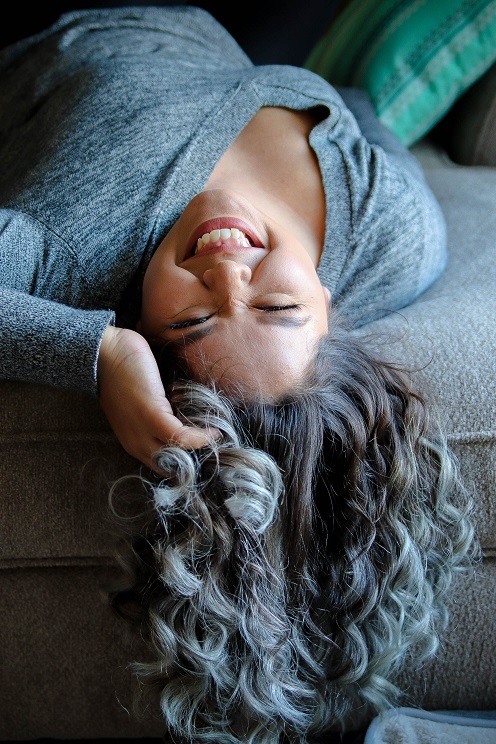 Copyright © 2006 - 2019 Pure Beauty Online Services Ltd. All Rights Reserved.